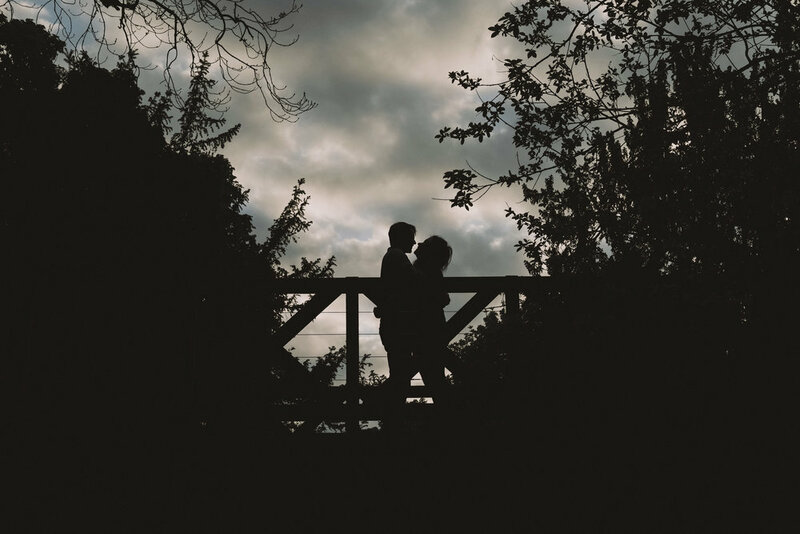 Despite it being on my doorstep, I'd never photographed a couple for a pre-wedding shoot in Saltwell Park in Gateshead. We lucked out on the pink trees being in blossom and then mixed things up by experimenting with some moody black and white shots later on. Ellie and James are an ultra cool creative couple and I was thrilled when they asked me to photograph their DIY wedding on the Northumberland coast. I knew the wedding day would be a blast after we had such a fun, laid back time during this engagement shoot. If you are looking for a fun, creative and laid back wedding photographer please contact me here. And if you'd like to see more of my couples sessions, and some real weddings, have a look at my Newcastle weddings page.